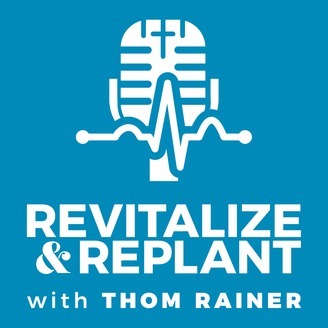 A weekly discussion on church revitalization and replanting featuring Thom Rainer, Jonathan Howe, and Mark Clifton — Presented by the North American Mission Board. So many churches are in denial that they just don’t see they are dying. 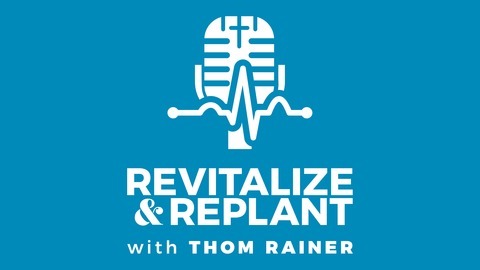 Steps for revitalization may seem obvious for some, but for many, they are not. Hiring a young pastor is not the silver bullet for church revitalization. The Christian life is not a call to a comfortable life.